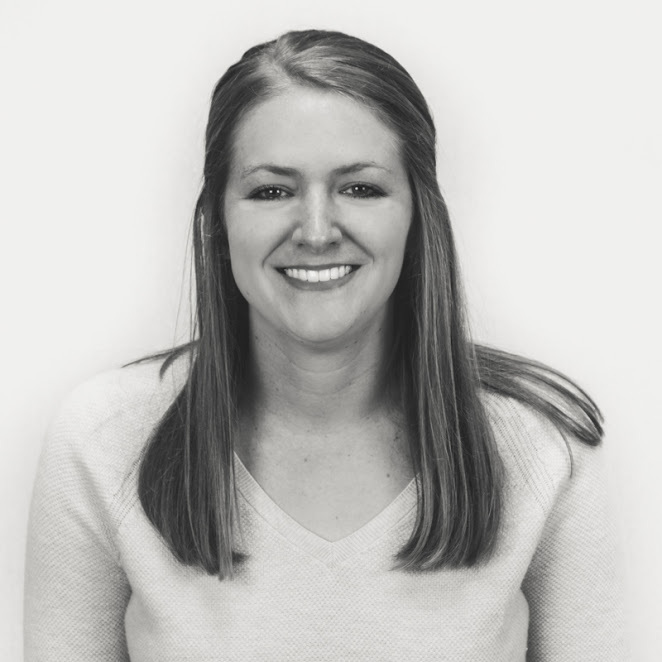 As an SEO Coordinator, Laura ensures that clients’ websites are accessible for both search engines and people themselves. In simpler terms: she helps customers have a smooth user experience. She does this with her keen attention to detail and lots of caffeine – she’s a self-described coffee enthusiast who loves going to coffee shops. As far as her favorite shop, you’ll likely catch her sipping on an iced Americano or a cold brew from Black Dog Coffee House. And speaking of dogs, Laura has as much passion and love for them as she does for coffee. Her dog, other people’s dogs, it doesn’t matter; all dogs are her favorite. And, maybe we’re biased, but we think Laura is their favorite, too.